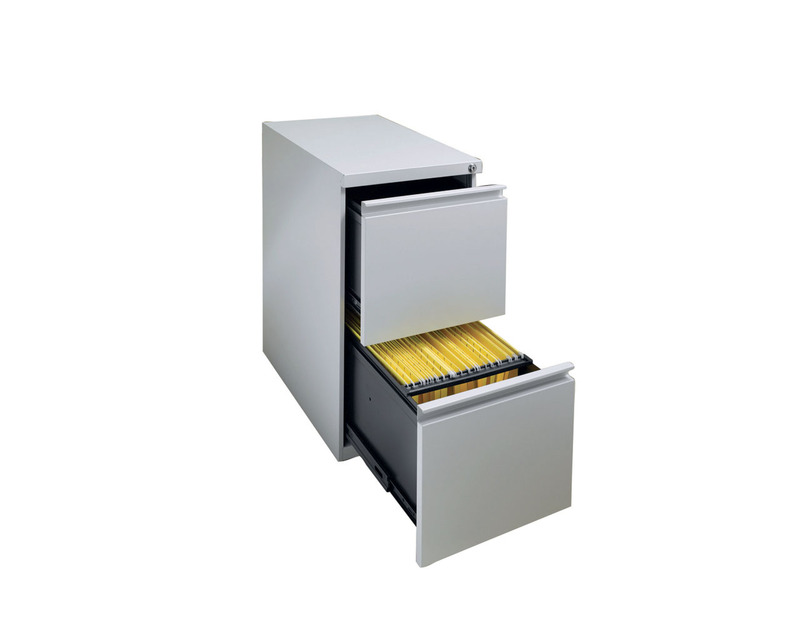 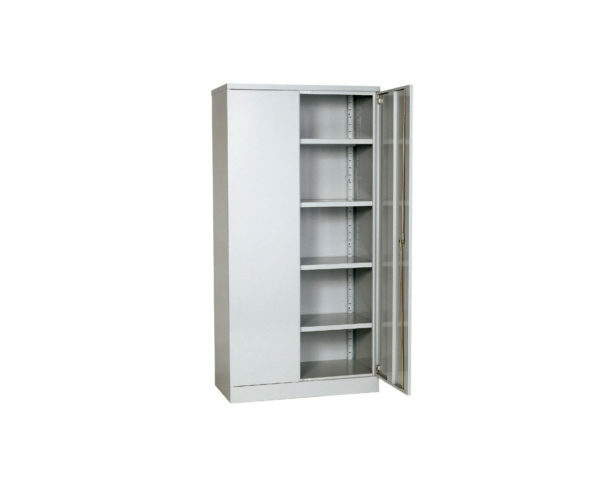 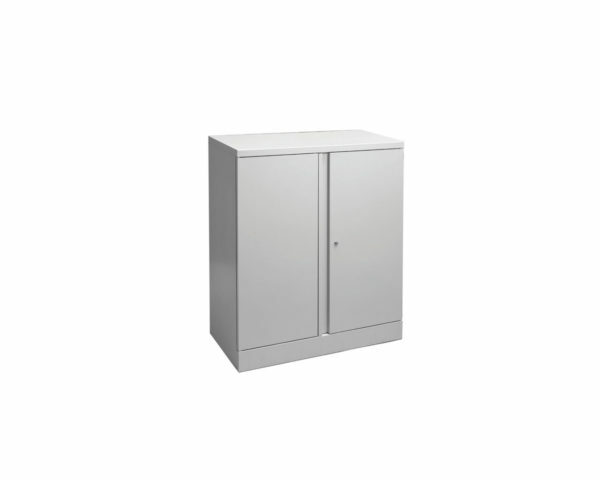 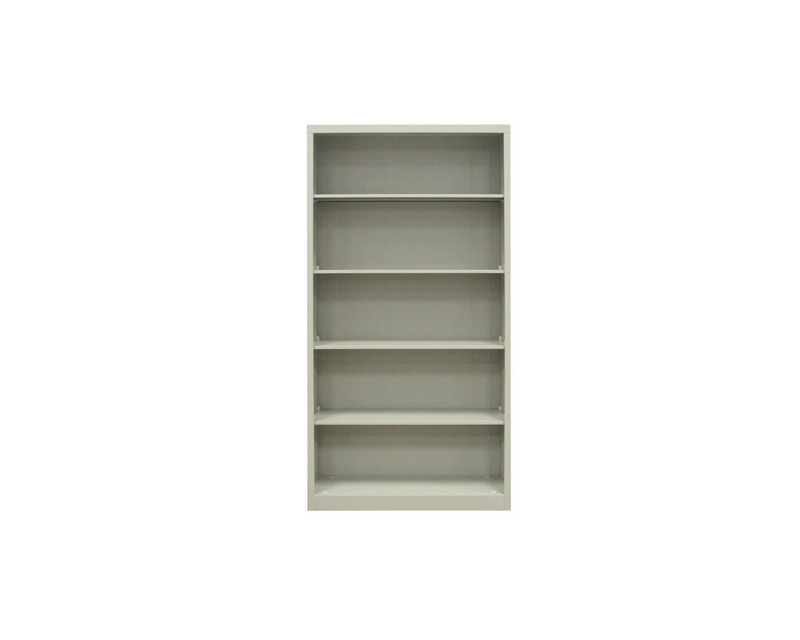 Metal storage cabinets are available in two sizes to suit your needs. 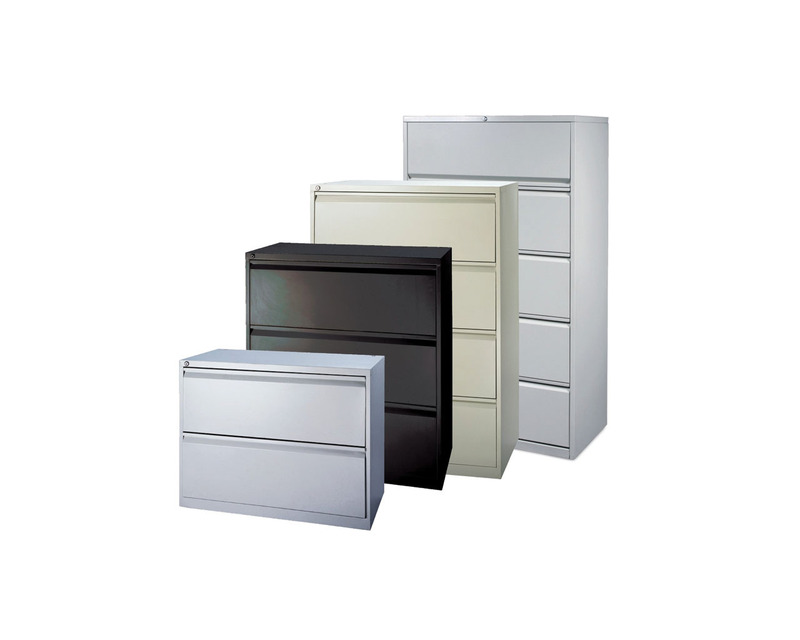 Steelwise Heavy Duty Storage Metal Cabinets are designed for most business and commercial applications. Features include adjustable shelves, dual-point locking mechanism and a designer radius handle. 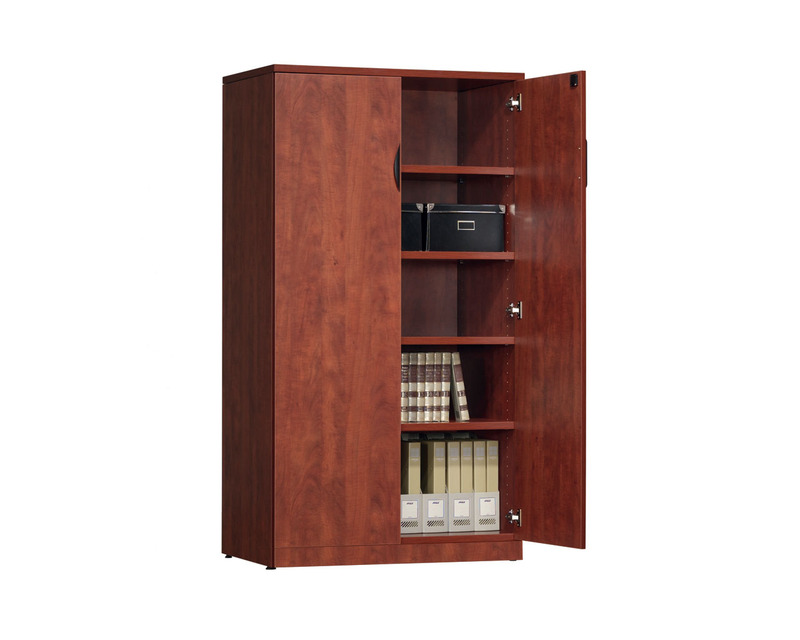 This easy to assemble cabinet provides outstanding quality at an economical price. 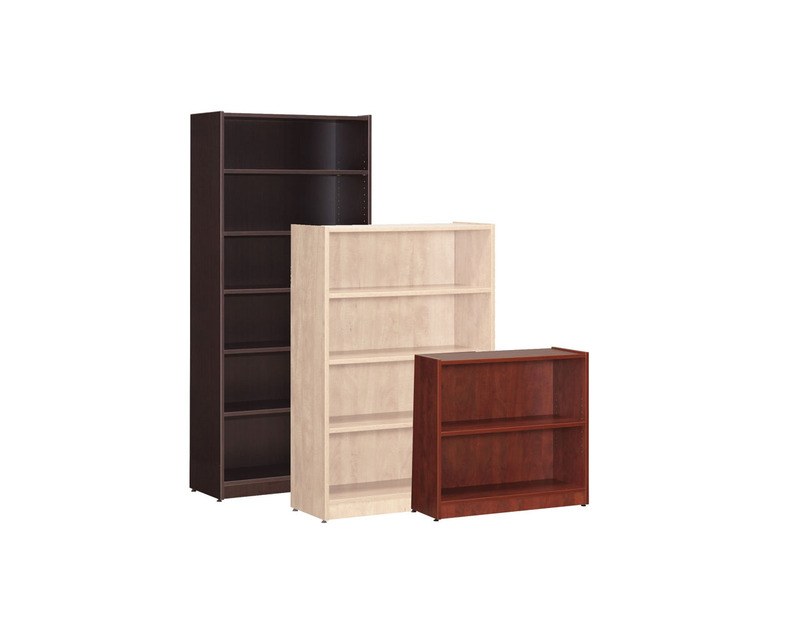 Available in 40″ and 72″ heights. 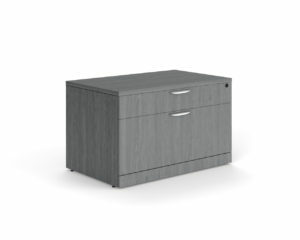 Pricing is available for a fully assembled cabinet. 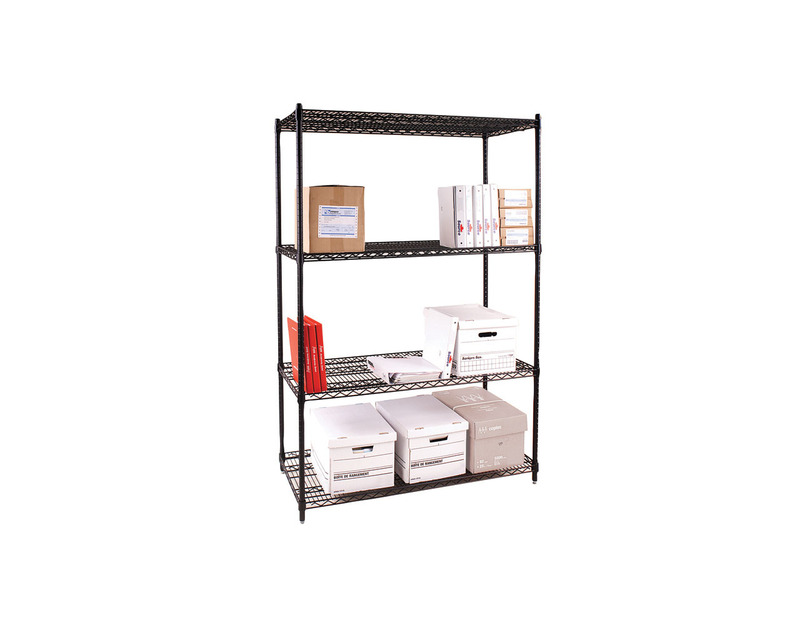 Ask your Sales Representative for details.